Keep tiny feet warm with these adorable winter wear booties from Cutewalk by Babyhug. 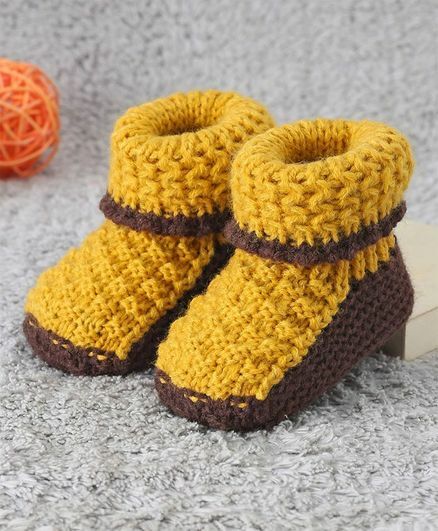 The booties are crafted from snugly soft material. The dual color combination makes it look attractive.Their feet will be sure to stay cosy even in the chilliest of weathers. Styling Tip: Mix and match this soft comfortable booties with any outfit to complete the look.